UK magazine What Car? 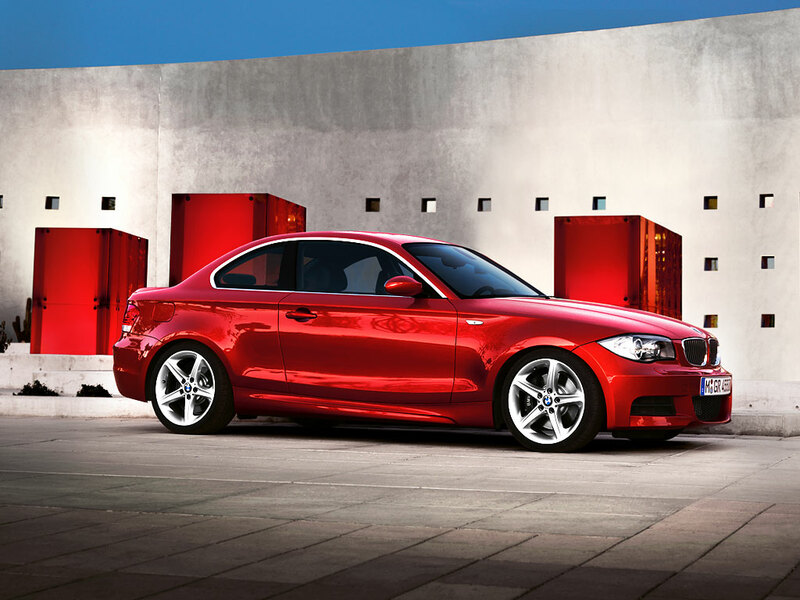 awards the title of The Best Car Overall to the BMW 1 Series Coupe. 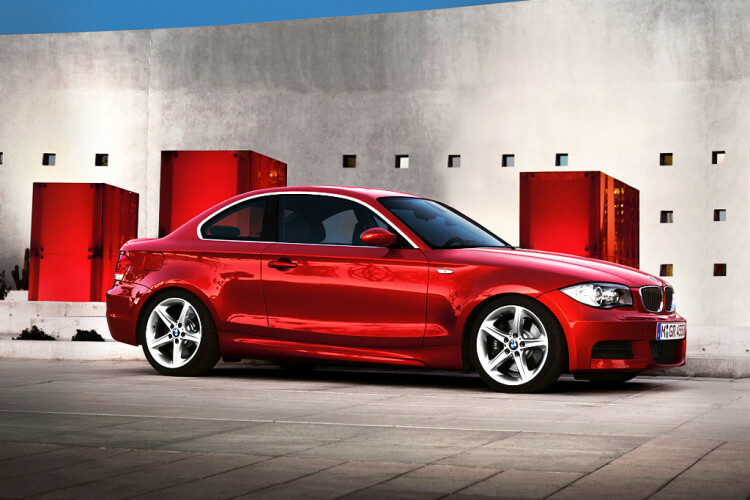 It seems no one regrets buying a 1 Series Coupé. Not a single reader on whatcar.com gave the car less than four stars overall, and the vast majority dished out a full five-star verdict. Almost every review raved about how brilliant the Coupé is to drive: ‘The last car I had fun driving was my old Mazda MX-5 – but the 1 Series Coupé is built for driving pleasure,’ said owner Jason Tang. ‘Throw it at a winding road and you’ll grin the entire way!’ said Kiran Naidu. ‘It puts a smile on my face every time I get behind the wheel’, said Stephen Hayward. That driving pleasure didn’t usually cause you much pain at the pumps, either. ‘I haven’t been driving like an old Sunday driver, but my average fuel consumption is a touch under 59mpg,’ said Ian Greer, the owner of 118d Sport. limited rear head- and legroom.